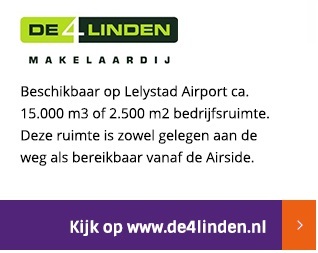 Starting November 8th 2018, Lelystad Airport will change its operational hours. 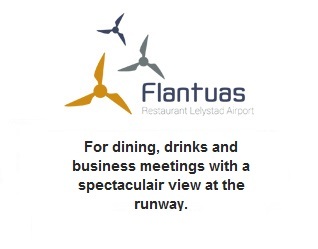 On weekdays, excluding official holidays, the airport will be operational between 08.00 and 22.00 local time. There is no possibility for an extension outside these hours. De operational hours in weekends and on official holidays will remain unchanged: 09.00 till 19.00 local time, but only within UDP. On these days, an extension of maximum one hour can be requested with airport operations. In 2017 Lelystad Airport has extended and renovated runway 05/23, and has constructed a new taxiway November north of the runway. Implementation of air traffic control is expected in 2020. Until then, only parts of the new infrastructure are available for operational use. CLICK HERE for additional Pilot’s Information about the current situation.